Curious about how TDS can help your business? This video will give you a pretty good idea. 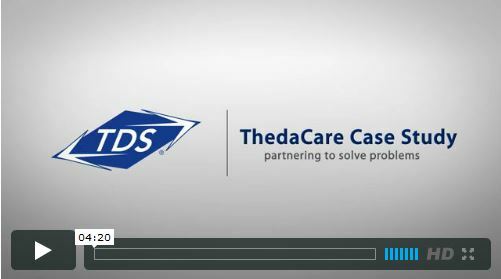 TDS partnered with ThedaCare, the third largest health care employer in Wisconsin and the largest employer in the northeastern part of the state, to address their unique needs. If employees aren’t a good cultural fit—Fire ’em!